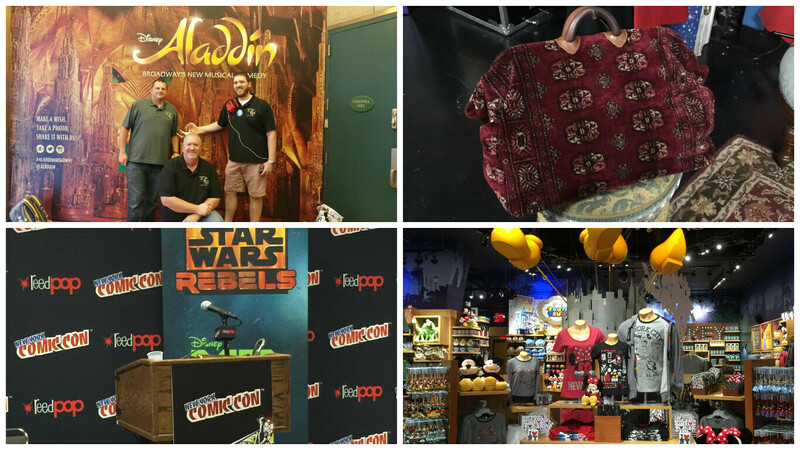 Episode 103.5: New York Comic Con recap! Check out the Walks of New York Tours. Lootcrate use Code Tikitalk to save $ off your first crate.